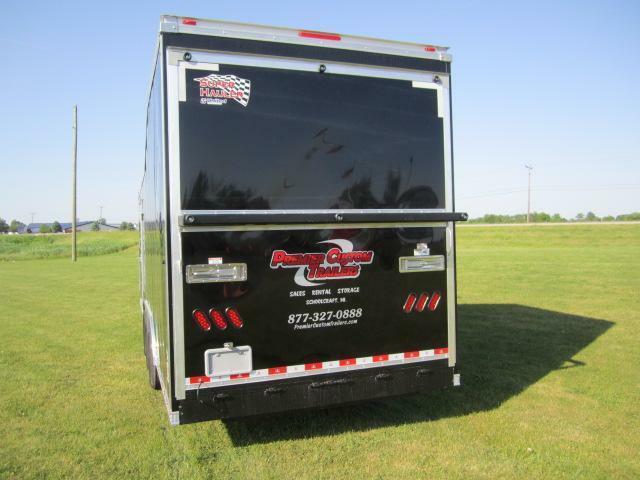 The Pulling Tractor Trailer was designed by Premier with this Motorsport lover in mind. 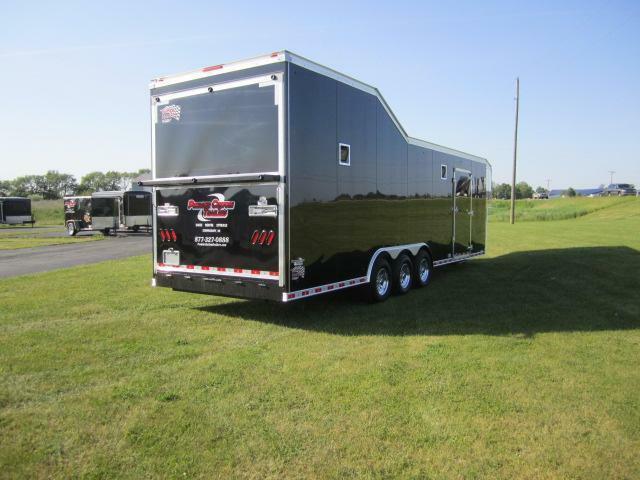 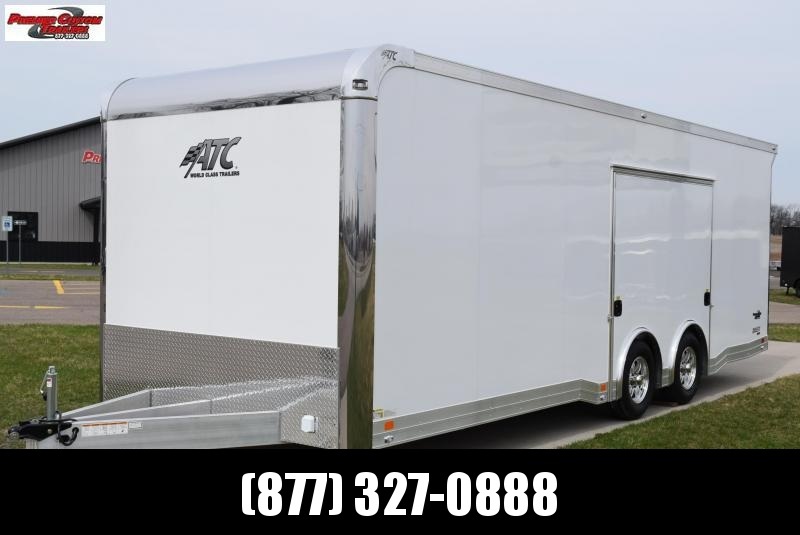 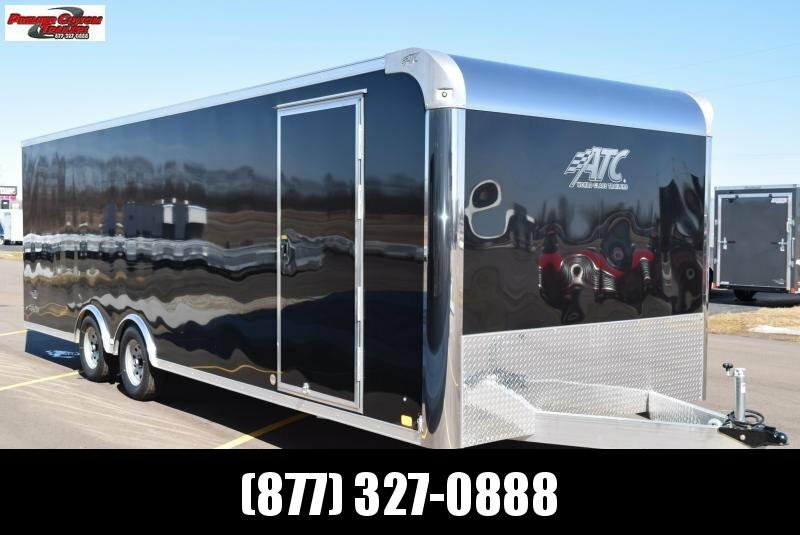 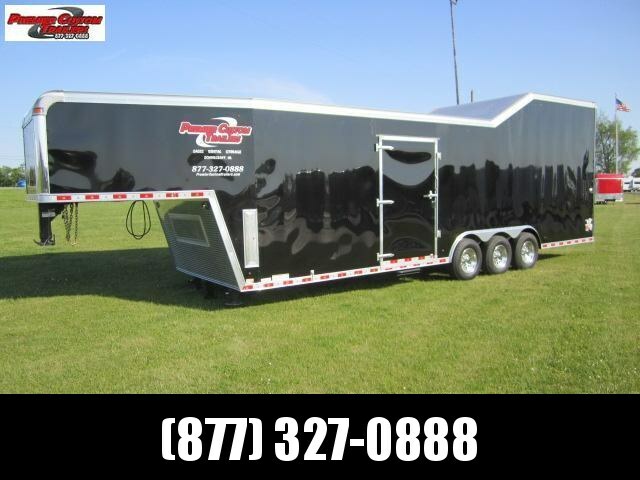 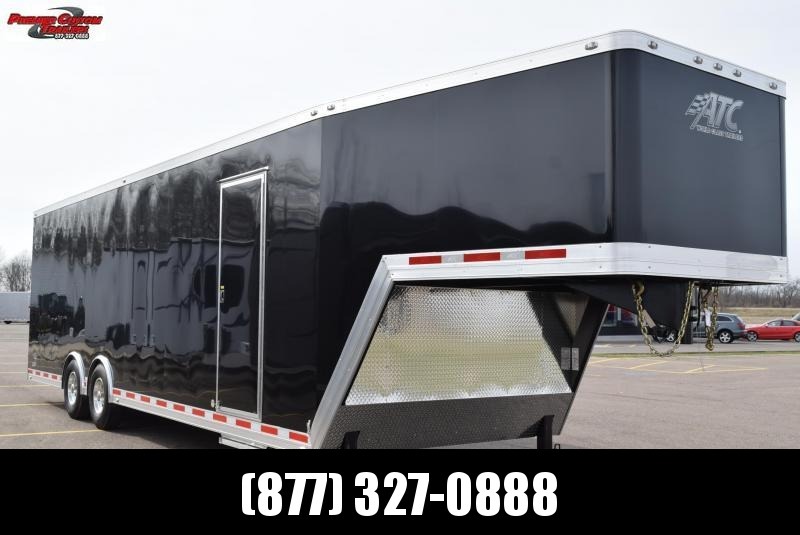 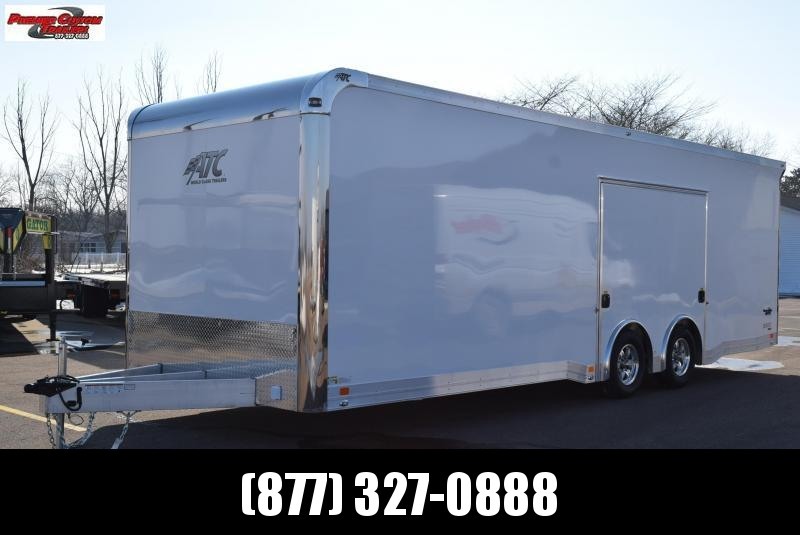 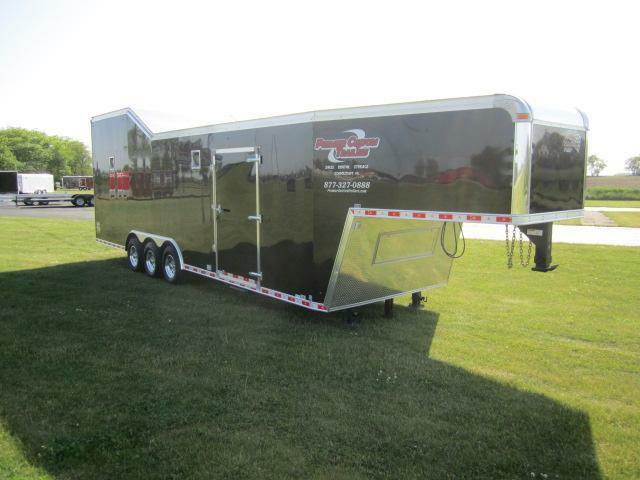 With a ramp door capable of holding 10,000 lbs, the interior height and extremely heavy duty frame design, this is the perfect trailer for your pulling tractor! 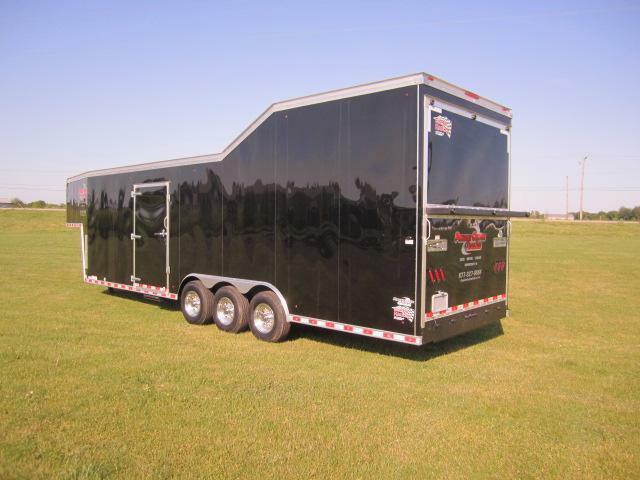 Available in any size or configuration. 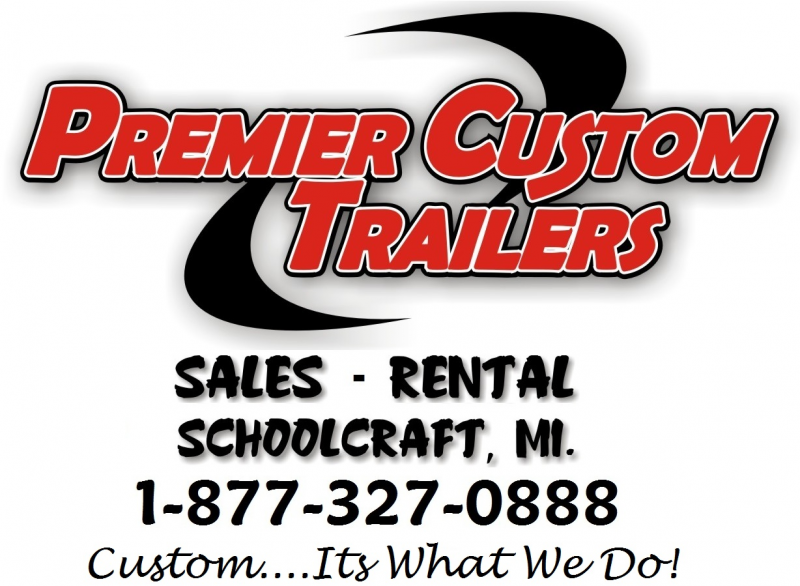 Call one of our professionals today for a custom quote. 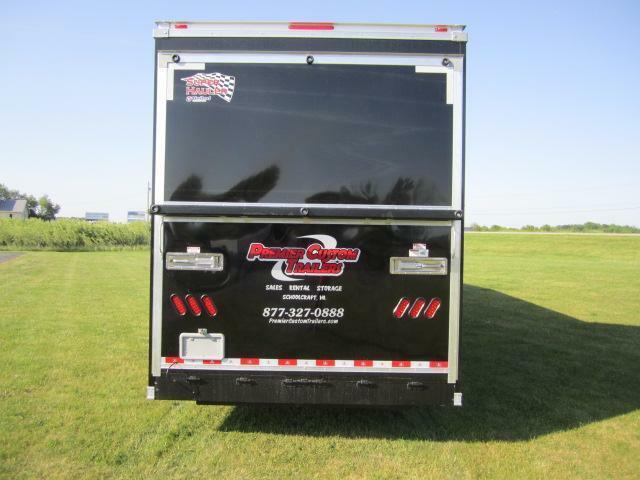 - 50 Amp Electrical Package. 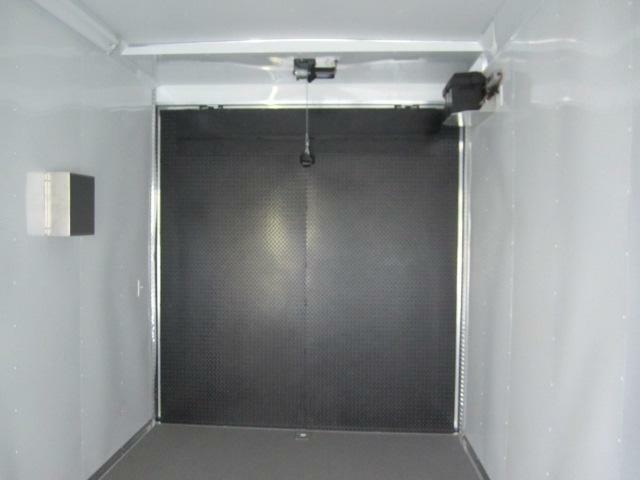 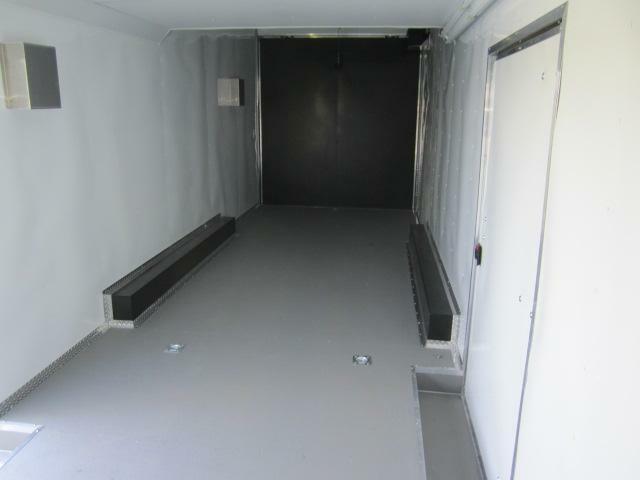 Includes Panel, Fluorescent Lights, Outlets, Motorplug and Shore Cord.